The Turnbull Government will invest close to $130 million to give Australians with severe uncontrolled asthma subsidised access to breakthrough medicines through the Pharmaceutical Benefits Scheme (PBS). Minister for Health and Aged Care Sussan Ley said that around 2.5 million Australians are affected by asthma, it is one of the most common chronic long-term diseases, and today’s announcement will be enormously beneficial to those who suffer from severe strains of the disease. From 1 February 2017, people who suffer severe uncontrolled asthma will have subsidised access through the PBS to the medicine Spiriva Respimat. "It is critical that patients with asthma make it a priority to work with their doctor and put in place, or update, their individual Asthma Action Plan," Minister Ley said. "I have been advised by the Pharmaceutical Benefits Advisory Committee (PBAC) that many asthma patients have their condition under control using medicines already available on the PBS but there is a high clinical need for a new add-on medication. "I’m pleased to announce today that the Australian Government will list Spiriva Respimat on the PBS, at a cost of $103 million over four years, for people with severe uncontrolled asthma. "Without the subsidy, patients would pay more than $700 per year for the medicine. 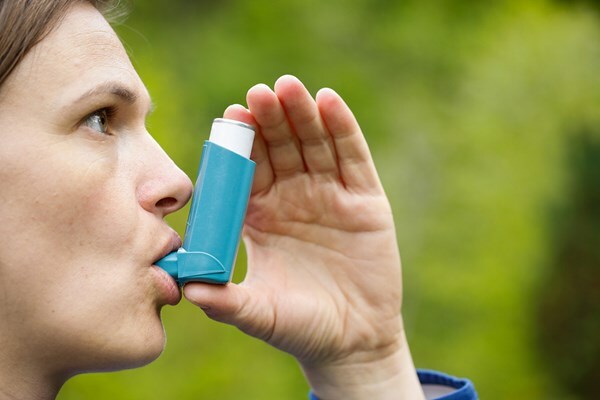 "Spiriva Respimat is an important medication for adult patients with severe uncontrolled asthma who, despite taking daily maintenance treatments, continue to experience symptoms like coughing, wheezing and shortness of breath." Around 26,000 patients will benefit in the first year of this listing, increasing to around 67,000 per year over the forward estimates. Asthma is one of nine national health priority areas for the Government. 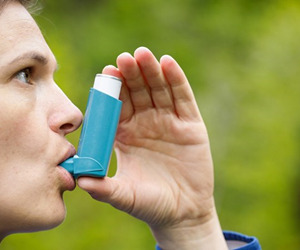 Despite the availability of several medicines on the PBS for asthma, around 20-40 per cent of patients still suffer from uncontrolled asthma symptoms. 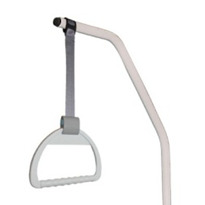 For these patients, adding Spiriva Respimat to maintenance controller therapy may help open airways to improve breathing and reduce the likelihood of asthma flare-ups or exacerbations. Additionally, the medicine Nucala will be made available on the PBS from 1 January 2017 for patients with severe eosinophillic asthma. Patients with this ‘sub-type’ of asthma suffer from persistent airway inflammation, despite the use of preventative treatment, which leads to more severe symptoms and a poorer prognosis. This listing is expected to benefit more than 370 patients, who would otherwise pay more than $21,000 annually for treatment with this medicine. This listing will cost more than $25 million over four years. The National Asthma Strategy is also being updated to include advice for asthma sufferers, their families and carers to help prepare for weather events. "As we come into the bushfire season, I would urge patients to please put your Asthma Action Plan in place for when you are well, but crucially, include in your plan what you will do should your symptoms worsen in an emergency situation," Minister Ley said. "These listings reflect the Coalition Government’s commitment to list all medicines recommended by the PBAC without fear or favour. This has seen the Coalition add about $4.5 billion worth of new medicines to the PBS since coming to Government. "Australians must never forget – Labor blocked access to millions of dollars of breakthrough medicines because they couldn’t afford to the list them on the PBS. We must avoid Labor’s critical error at all costs."